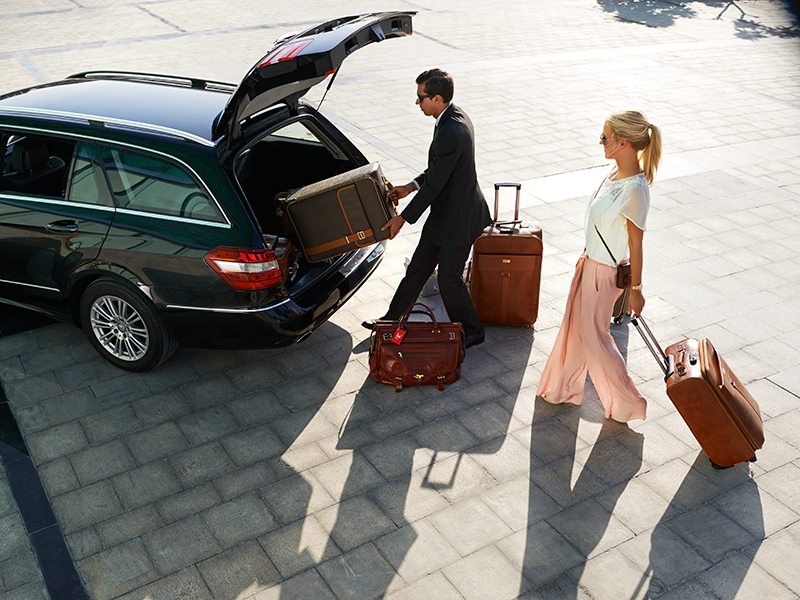 Istanbul Car Service provides private airport transfer in Istanbul Airport (New) and Istanbul Sabiha Gokcen Airport. You can book our private services for both business and leisure travel. Our transfer services running 24/7 from/to Istanbul Ataturk and Sabiha Gokcen Airports. This means the vehicle will be only for you or your family, group. There is no space for surprise and peoples you don’t know in the car. Our driver will pick you up from the airport, pier, hotel or any place and transfer to your destination. Our prices are not per person. You will pay only for per vehicle. There is no any hidden fee at your Istanbul airport transfer price. You will pay what we confirm you. Our drivers are not part-time or contracted. All of them working for us for many years as full-time and season. Our small airport in Asian side of Istanbul. If your flight will be landing in Istanbul Sabiha Gokcen Airport, our drivers will be pleased to be at your service there. It is 45 km away from the city center and takes approximately 60 minutes. Which Istanbul airport is closer to the city? For now, Ataturk Airport(IST) is closer one to the city center. It is only 20 km to Istanbul city center, and driving takes approximately 30 minutes in regular traffic conditions. But, please keep it in your mind Ataturk Airport will be closed in March 31th 2019 and the nearest airport will be ISTANBUL AIRPORT. 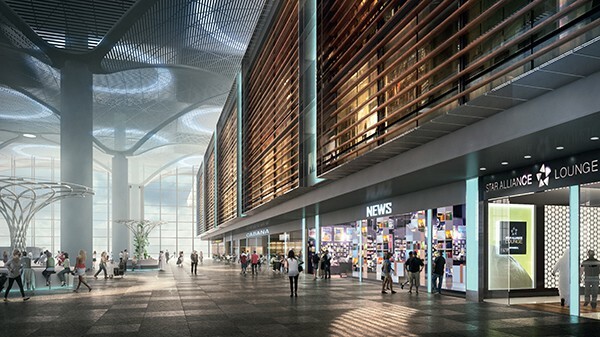 This will be the biggest airport in the world. On the other hand, Sabiha Gokcen Airport is 50 km away from the city center and transfer duration is approximately 60-70 minutes. 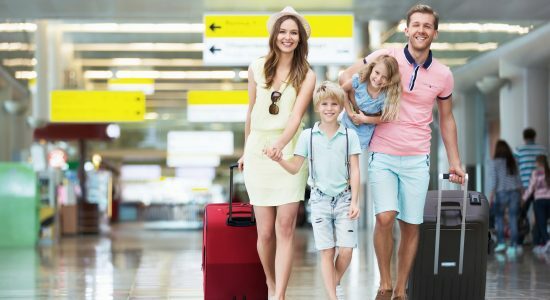 How do I book a private airport transfer in Istanbul? This is very easy for you. Please send your private Istanbul airport transfer requests to booking@istanbulcarservice.com and wait our confirmation by return email. Where will we meet with your driver in the Istanbul airport? He will be waiting for you in arrival hall, after luggage claim area and hold a name banner. Where will we meet with your driver at the hotel or venue? He will be waiting for you in the lobby, and hold a name banner. How can we skip passport lines quickly at the airport? No worry, we provide fast track passport control in Istanbul Airport, and Sabiha Gokcen Airport.